Do the events of our world capture your imagination? A history major at DWU is the perfect fit for you. Our history program specializes in American, military, diplomatic and environmental history. Through your exploration, your critical thinking skills will be tested as you review the past. Refine communication skills and fulfill academic interests through research and writing. 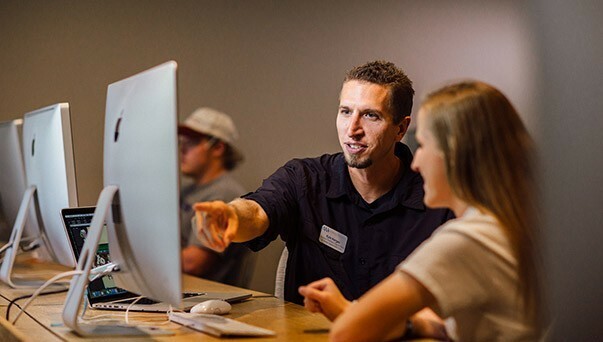 Check out our academic catalog and explore your options. Former history students have held internships at the national, state and local levels. Former students are now lawyers, high school and college history teachers, museum curators and federal government officials. Chat with your adviser to see how you can find an internship to gain the experience you need. Law schools are looking for students with critical thinking skills and clear communication. 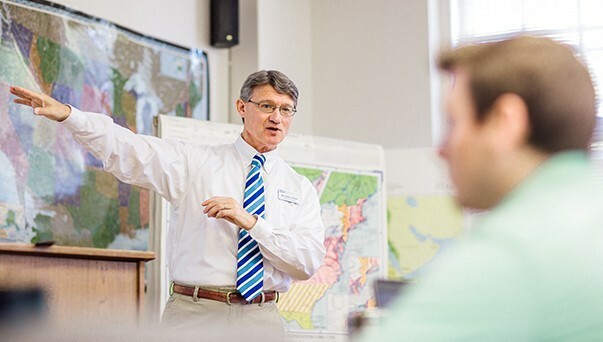 Pair your history major or minor with political science, communications or economics. At DWU, we'll support you taking the Law School Admission Test! The Association of American Law Schools does not have a specific list of required courses or extracurricular activities; tell your adviser you would like to pursue law school. Check out our pre-law page for more information! Travel back into the past with our teachers! Learn more about your professors, their writing and their continuing research. A political science minor can be a great fit, whether you're interested in public policy, government or the law.